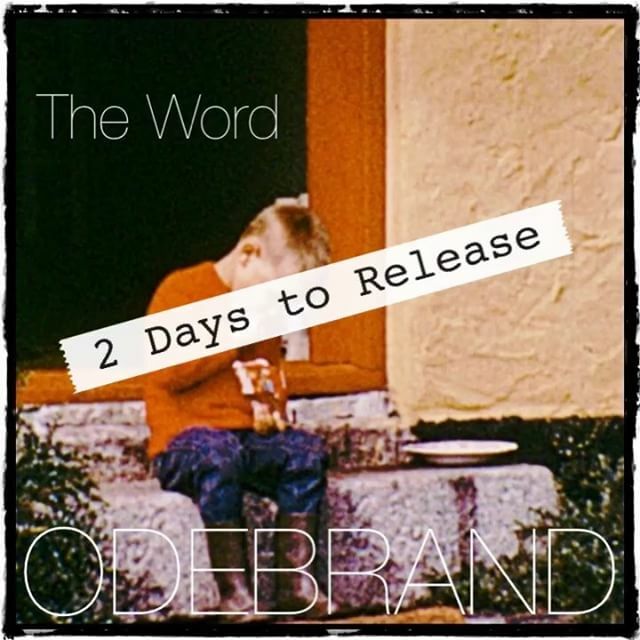 The Word – Digital Release in all Online Stores 30.4. Video on Youtube Now. Link in bio. Tag all proud fathers.